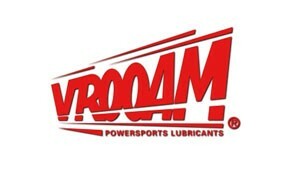 VROOAM VR50 15W-50 is a semi-synthetic 4-stroke motorcycle engine oil that meets the highest specifications and classifications. For use in performance 4-stroke motorcycle engines; including sportbikes, motocross, trail, enduro, touring and trials motorcycles with integrated or non-integrated gearbox, wet or dry clutch. Superior engine protection, smooth operation of gearbox and clutch.